where it talks about quilt store fabrics vs other fabrics. It then made me think of “other” stores, my favorite fabric store online is Connecting threads. 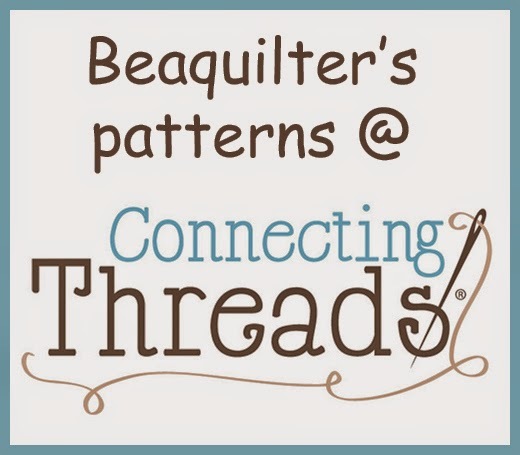 And I’ve run into a lot of quilters over time who kind of look down on connecting threads because it’s “cheap”. Their in house fabrics are 5.96 a yard and that IS cheap, but that’s not what they usually mean. This think it’s the OTHER “cheap”, that’s the weave is less or less quality! So after reading this article, I contacted them about what the thread count is and according to the article above GOOD fabric has to be 60 x 60 and guess what Connecting Threads’ fabrics are?? and thread thickness is the same too and WOF is 45” where others may be even less. anyway, I’m not complaining about this article at all, I just figured I’d give a SHOUT OUT to connecting threads!! and if you haven’t tried them yet, TRY THEM!! I’m not being paid for writing this- unless of course you buy one of my patterns! It’s just a great family owned company and great fabrics!! I think people get too 'snobbish' about fabrics and where you 'must' buy them. I think CT offers some wonderful fabrics and have had no complaints about quality. And excellent service, too. I am a scrap quilter and get a lot of fabrics bits donated for charity work - I have used every last bit of it no matter where it came from or the quality. (only if unsafe - iron melt or flame test - then into the garbage). I love Connecting Threads. 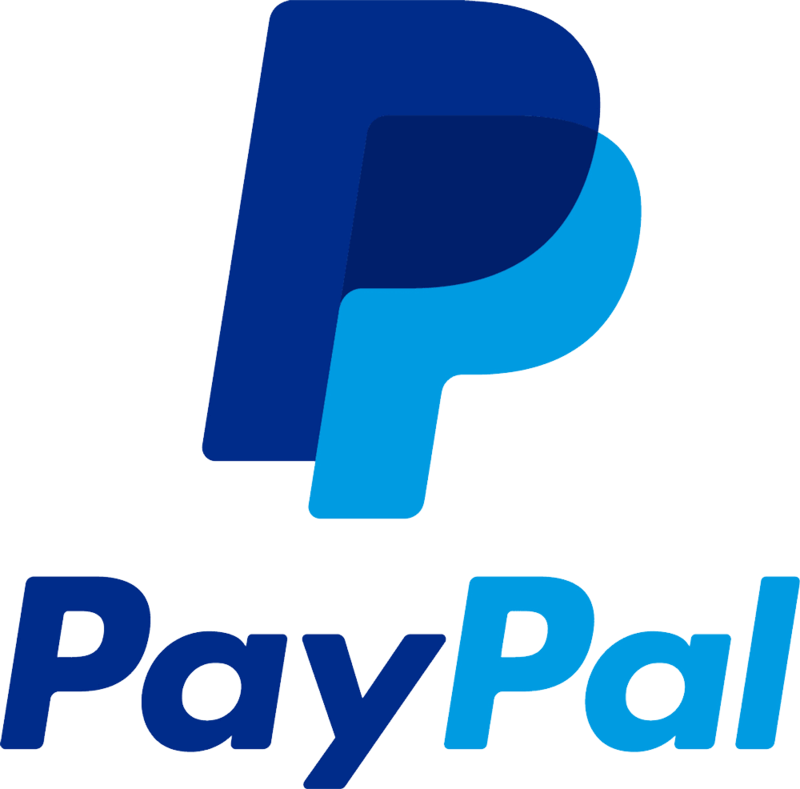 I buy from them all the time. Their thread is great and so is the material. When they have their thread on sale I stock up on it. 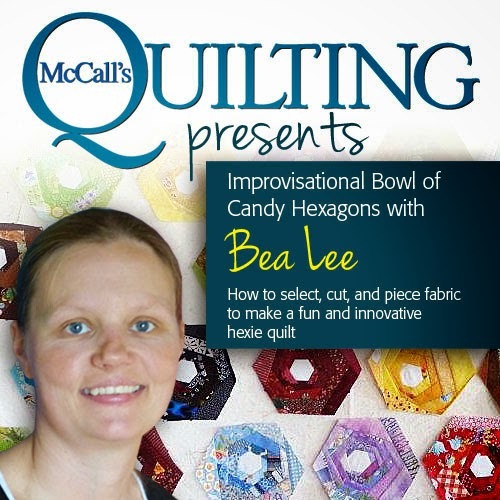 I love buying fabric from connecting threads and honestly I am so tired of the snobbery in the quilting industry. Not everyone has tons of money to spend on all the things needed to make a quilt and I applaud those who want to quilt anyway and make do with what they can afford. I ordered some fabric precuts from Connecting Threads when they first began to see what the fabric was comparable to. And, I was absolutely delighted. I could feel the quality in them. They sewed very nicely and washed well. I believe many people at the time thought the fabrics couldn't be made in the USA and be that inexpensive. Well, Connecting Threads has proven it's a great company to me. I too am a big fan of Connecting Threads. 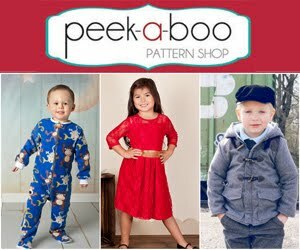 They have great book sales, loads of free patterns, and their fabric is beautiful. Thanks so much for giving them a pat on the back. I buy all of my solids from Connecting Threads. 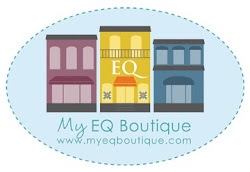 I have found them to be at least comparable to the other quilt shop brand names. I have been very happy with them. 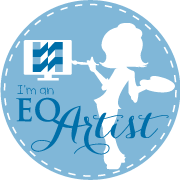 I also have found their Essential Pro thread to work best on my Innova sit down quilting machine. I won't need any print fabric for a long time but I am sure the quality is excellent. I agree. 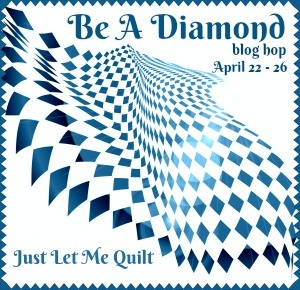 I have loved their fabrics since before I understood good quilting cotton vs "not so good- cheap fabrics"
I will not do affiliate marketing for any company that I don't buy from and trust. I do affiliate marketing for Connecting Threads! Connecting Threads has been a favorite of mine forever, it started with their thread and grew from there. 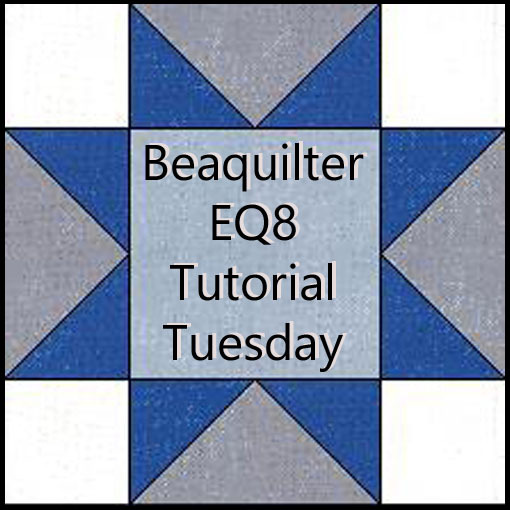 I was thrilled when they started to carry wide backs and recently made a quilt from one of their patterns, I was so impressed with the pattern I wrote about it on my blog. I too love Connecting Threads and have had no issues with the fabric at all. Don't know why I didn't think about their solids til now. The price of Kona is crazy, and I have to say the last that I bought was not that great of quality. I'm definitely going to be shopping for solids now. I have shopped Connecting Threads for years. The quality of the fabrics and threads are exceptional. 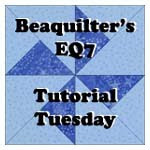 And Bea, if you've not tried their essential Pro quilting thread for long arm machines, you need too. Another great product! Another thing, all their kits come with more than enough fabric to complete them. I have found that with most of them, if you buy extra background fabric you can get 2 full projects from all the rest of the fabrics. I highly recommend them!